Diamond dealers and many online diamond companies that offer “Conflict Free” diamonds are limiting themselves to the Kimberley Process’s definition, which narrowly defines conflict diamonds as diamonds that finance rebel movements against recognized governments. Conflict diamonds are diamonds mined in certain African combat zones that have fueled and funded civil war and gross abuses against the civilian population. Such diamonds are estimated to currently account for less than 1% of the world diamond production. As of 2009, approximately 75 countries have adopted a system to control the export and import of rough diamonds. Known as the Kimberley Process Certification Scheme (KPCS), it requires that each rough diamond - before it is cut and polished - be in a tamper-resistant container and accompanied by a certificate of origin. Any country declining to participate is effectively barred from the international diamond trade. Hefzy goes above and beyond the current industry standards to guarantee that diamonds provided by us originate from pure, ethical sources. Hefzy diamonds do not finance civil wars - our ethically sourced diamonds originate from mines that adhere to strict labor, trade, and environmental standards. A privileged access to the mines with the best rough diamonds available in the world enables Hefzy to offer customers a constant supply of polished diamonds free of human rights abuses and environmentally responsible. Hefzy will never offer lab created and/or recycled diamonds, both of which are not natured created and promoted by companies that are selling a stone created by a machine. "A diamond is not always a diamond," says Eitan Mor. "Scientifically it is a carbon but not as same thing whether mined or man-made. 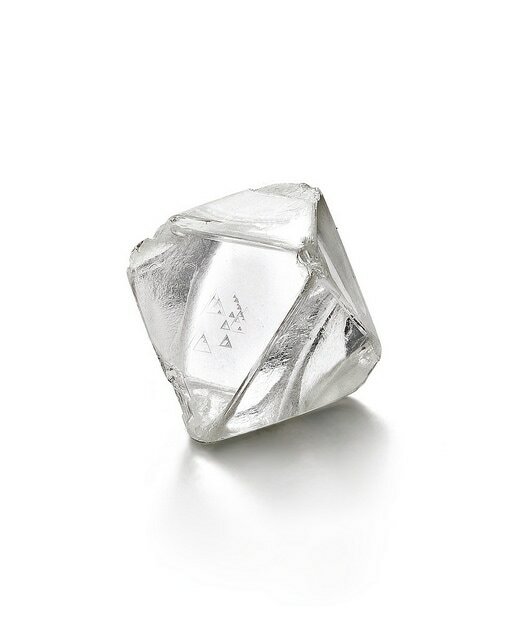 "​ Today, respected diamond lab (such as GIA - www.gia.edu) has studied 'man-made' diamonds extensively and they know how these stones produced and can be recognized. "The chemical and physical properties of Synthetic lab-grown diamonds correspond closely to those of natural diamonds but will never be the same diamond that god has created for us" says Eitan Mor.